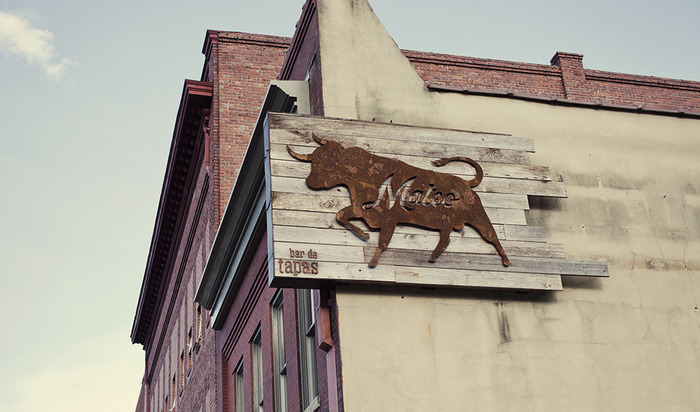 I partnered with chef Matt Kelly to bring his new restaurant concept, Mateo Bar de Tapas, to life in Durham, NorthCarolina. 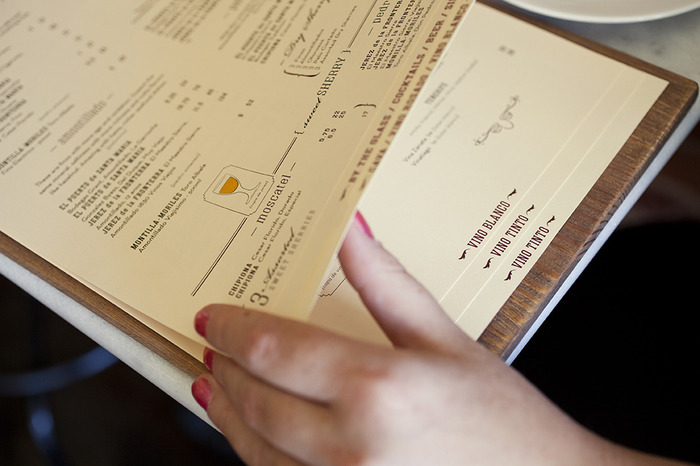 Creating everything from the interior design to hand writing the sherry menus and hanging aged spanish hams. It was a labor of love that included a grueling research trip to Spain eating tapas for 3 weeks. Mateo was named one of Food & Wine Magazine's Best Places to Drink Wine and was named a James Beard Award Semi-Finalist for Best New Restaurant all before even being open 9 months.